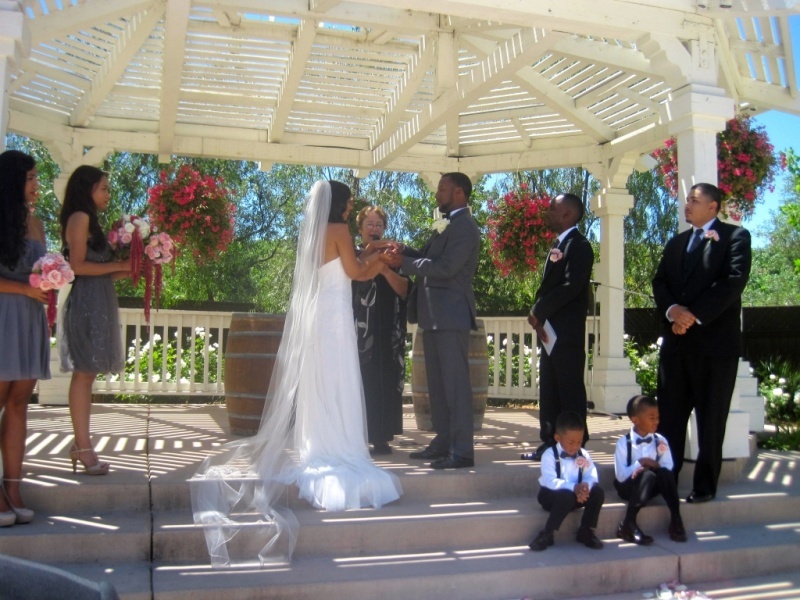 Spiritual wedding ceremonies celebrate the beauty and the power of love. They are gentle, easy and filled with romance. The readings are often taken from the most beautiful love poems ever written and the music is filled with all the harmonies of falling in love. You will be touched by her spirituality as Janet Westall guides you in an expression of love as you create vows that speak of the unique love you have found and the dreams you have for the future. 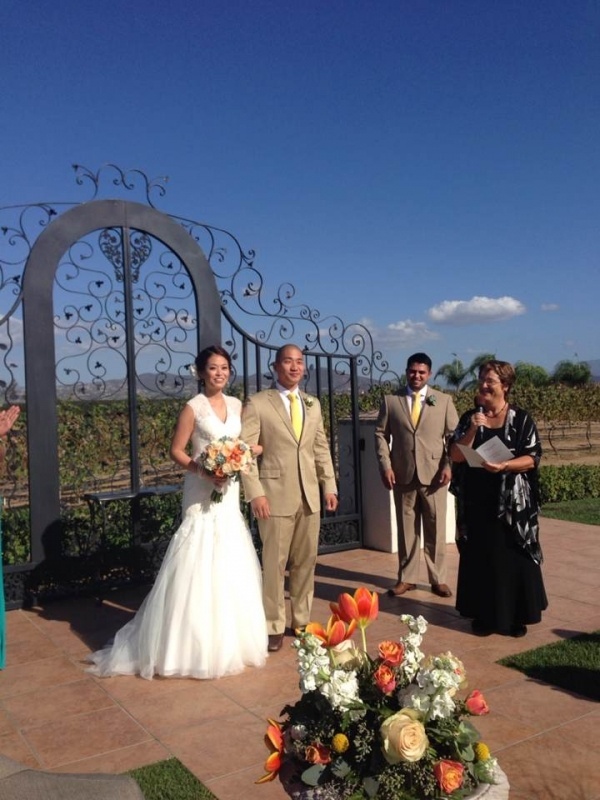 If you want a wedding ceremony for your big day in Southern California that is filled with the love and the spirit of all that you are, make sure you call Janet Westall of CEREMONIES. With weddings guided by the spirit of love, you can choose where you want your ceremony to be held, whether it is on the beach, at a local park, or the venue where your reception will be held. 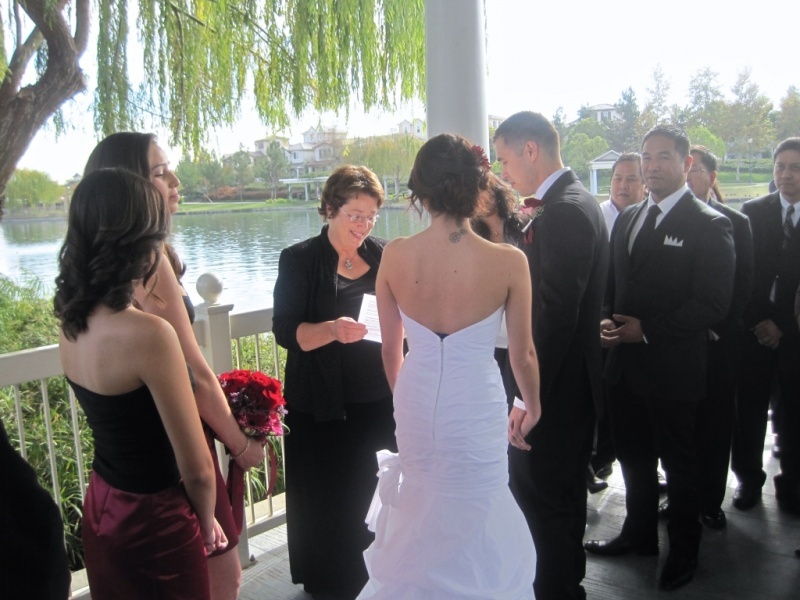 The beauty of spiritual wedding ceremonies is that they are meant to bring people together during the happiest time of your life in a ceremony that is respectful of your beliefs. 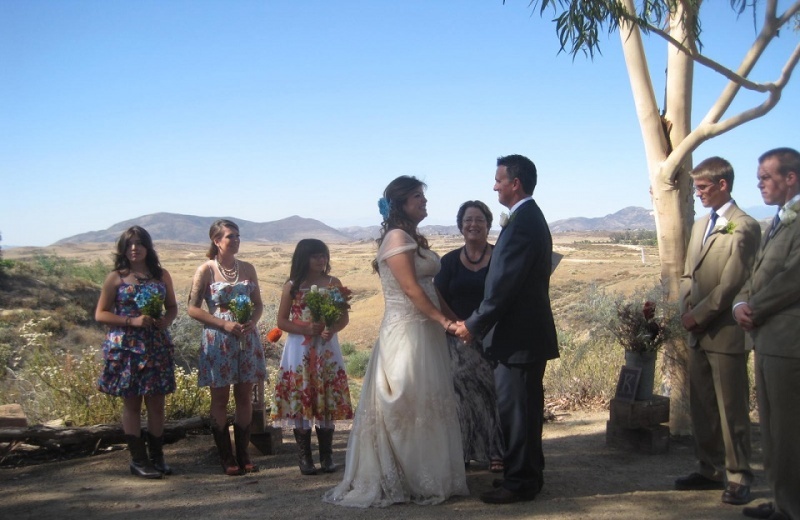 If you’re looking to plan a nontraditional spiritual wedding ceremony, let Janet Westall be the guide along your path. She is an experienced wedding officiant, and has worked with many couples to celebrate spiritual weddings, contemporary weddings, LGBT weddings and traditional weddings. She is one of the leading wedding officiants in the Temecula region as a result of her creativity, down-to-earth personality, professionalism and versatility. No matter your gender, beliefs or preferences, you can rest assured that you will experience a beautiful and memorable marriage ceremony from start to finish. To learn more about her availability or to speak with her regarding the ceremony you’re planning, call or text her today at 909-730-7342.